Churrascarias are traditional Brazilian steakhouses know throughout the South American countries offering the most succulents cuts of meat prepared by skilled artisans. The style of cooking found in Churrascarias dates back to the Brazilian cowboys, who roasted skewered cuts of meat over fire pits. This is the ethos that inspired Bem Brasil Bar & Restaurant. 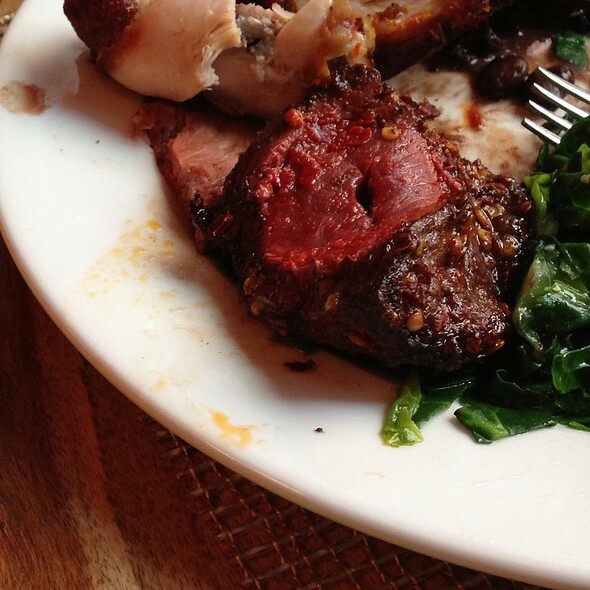 The team at the popular restaurant don't believe in limits, which is why it offers a unique continuous service (or Rodizio), where the meat is carved right at your table and you're able to take as much or as little as you want. 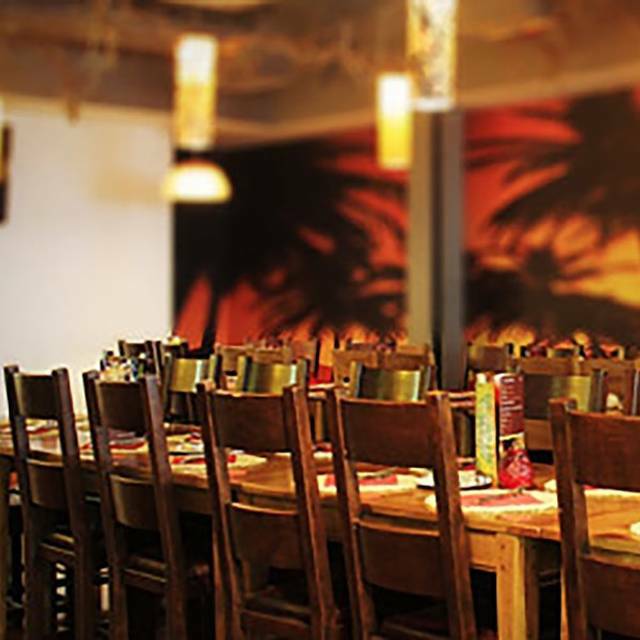 Bem brasil is a traditional churrascaria (chou-ras-ka-ria) steakhouse, loved throughout brazil for offering succulent cuts of prime quality barbequed meat. All prepared and roasted by skilled artisans and served by the passadores who expertly carve the meat at your table. 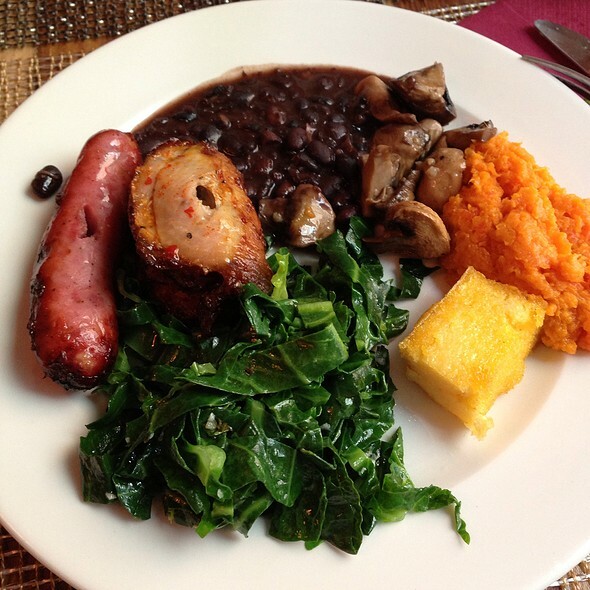 We offer a brazilian buffet with an array of salads, freshly prepared vegetables and traditional stew dishes. Prices are set per person and include unlimited visits to the salad bar and hot buffet with as many cuts of meat as you can eat! Booked this for a special Birthday treat, and we weren't disappointed. All meats were cooked to perfection, tender, good on the pallet and lots of choice. Salad bar had everything you could think of. Requested two glasses of Prosecco on arrival, and these were ready and waiting when we arrived. Excellent evening. Great food and great atmosphere loved it. Good value for money especially the happy hour prices. The welcome was good as the staff kept the surprise a secret. The starter was excellent and a good choice. The main meat selections were bad. The steak was either too dry, or too tough. The chicken wrapped in bacon was also wrapped in salt and the hot chicken thighs were just too spicy to enjoy. The chicken hearts were just chewy bits of dry chicken. No ribs available, we sat at 2030hrs so not too late, just compounded the dismay. It was a busy day at the restaurant and staff seemed kinda lost to handle all the tables and we were left waiting for a while. Even so I'd recommend it as they were friendly and the food was good. It is a perfect brazilian restaurant. I've been looking for something like this in Europe. It could be better if you have another restaurant opened at north Ireland! We really enjoyed the food and the staff. Dont have lunch before you go to this place. I remember when this restaurant first opened. Not only was the meat quality good, the accompanying salad bar was as well. There is no doubt that whilst the meat remained the same good quality it always was, the salad and choices therein weren’t a patch on what it used to be like. When Pizza Hut can do better on the salad bar I think there is an area that needs review. The picture of prawns on the website is certainly not on the salad bar anymore. Not everyone wants to overdose purely on meat and the additional salads made a difference back then. As a manager I would have a serious look at this! It is the Achilles heel of Bembrazil Liverpool. Super meal for a special occasion. Helpful staff. Ran out of stomach ! Lovely food and such a lot of choice from the salad bar, the cocktails we had were fabulous the service was very good I would recommend this restaurant for any occasion. Outstanding Service. Clean and tidy. Delicious, well seasoned and hot meat. Even the salad bar had quiet a good selection of a really tasty snacks and dips. BEM Brazil is an excellent place to eat, the food is outstanding and the service is top quality. 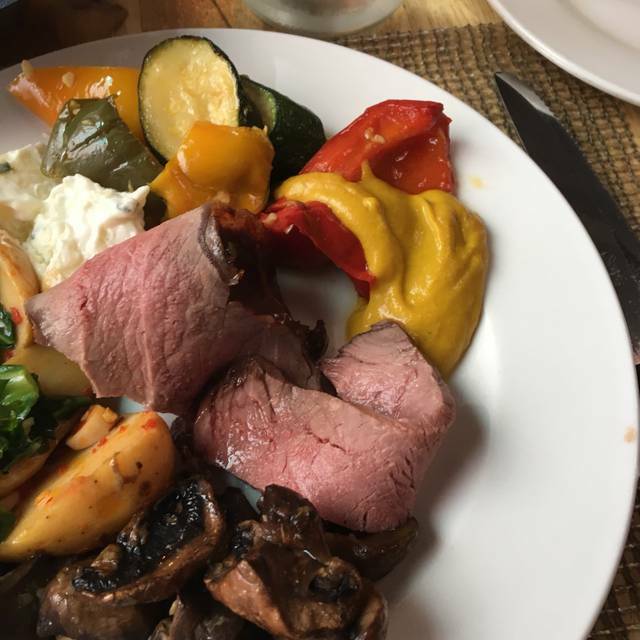 The staff at BEM Brazil are very welcoming and friendly, they put us at ease and made sure the dining experience for our family was amazing. I would highly reccomend this resteraunt espescially if you are a meat lover-Bravo! Could not fault the food , it was amazing. We did feel it was a bit steep for what you got but we did still enjoy it . My wife and I booked the BEM Brazil Liverpool and we weren't disappointed , lovely food and the meats were delicious , staff we're great and would consider coming back. Great atmosphere and great food. Really nice people, customer service was top notch! Food was good but not extraordinary. It’s basically all you care to eat so portion size is not an issue. Prefer the lay out in the Other Bem Brazil in town. Food very tasty and good choice. Friday night was very busy. Unfortunately too loud music and dirty toilets. Brilliant service and a wide variety of food ! Atmosphere spot in. A dining experience with a difference, we’ll worth the money. Made welcome straight away and staff were friendly, attentive ,efficient . The food was great . The meat was especialy outstanding , love the way it’s served ,a great dining experience . For us it was an excellent start to a memorable evening ! It was the first time iv been to any if Bem Brazil chains and glad I went as it's so different to a (normal) restaurant. Plenty of choice at the salad bar which also included hot lasagne, chilli, rice ect, meat was gorgeous! The only thing that would put me off going again was the price, at £27.95 per person not inc drinks was in my opinion quiet expensive! went here for my boyfriends birthday - thought it seemed pricey at first, but absolutely worth the money! meat is incredible, great choice of carb/salad buffet and servers lovely! Great place if you like your protein. Small but decent bar of veggies and salads, and then they just keep bringing the meat out to you, and it’s lovely. Tender and tasty. The lamb must be the beat I’ve tasted. 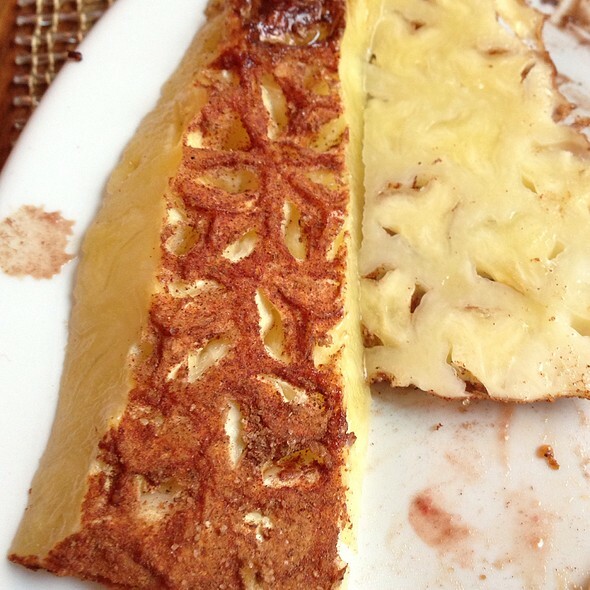 Don’t forget to wait for the cinnamon covered pineapple!